Thank you to the amazing supporters of The Making History Unexpected Campaign. Donate to Make History Unexpected! History may be the past, but at CSC we are making history unexpected every day by disrupting conventional notions of theater, education, and community. 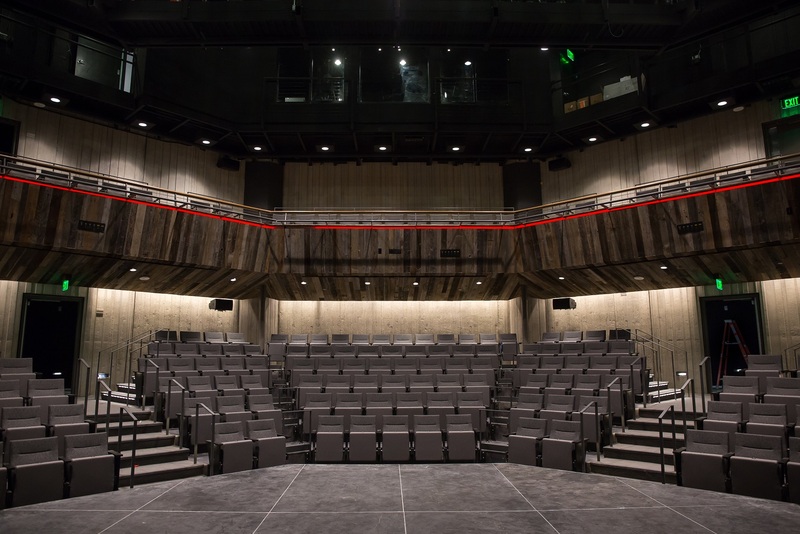 You can be part of reaching 100% of the $17MM goal to build a new theater and ensure CSC continues to make history with world-class artistic productions, award-winning educational impact and community outreach that connects the great people of this city to great art and culture. 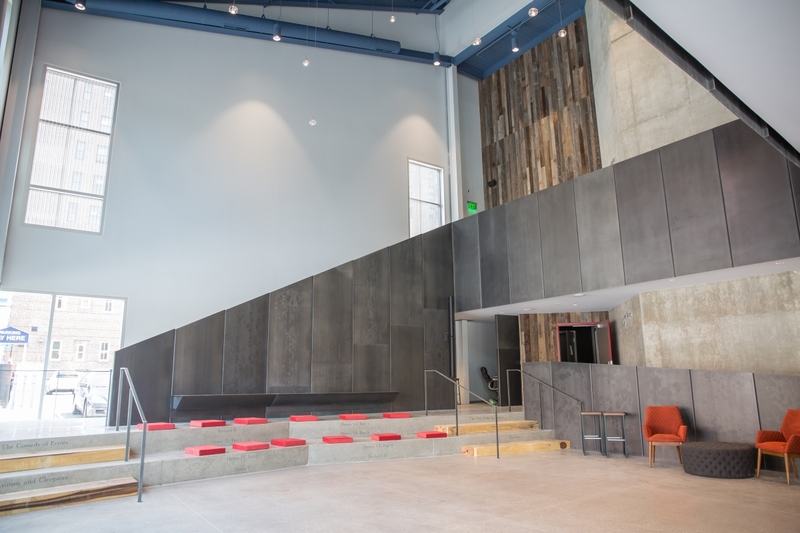 And, for something even more unexpected — you can win the opportunity to name The Grand Stair in the new theatre. Every donation at any amount gives you one (1) entry to win this naming right for 3 years. Stay tuned to www.cincyshakes.com/makinghistoryunexpected for more details on this and additional naming and sponsorship opportunities.